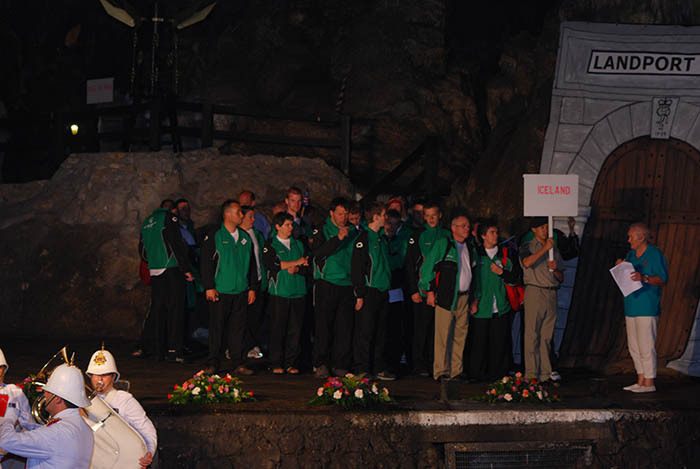 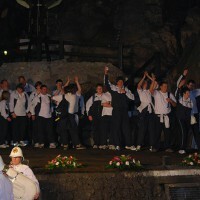 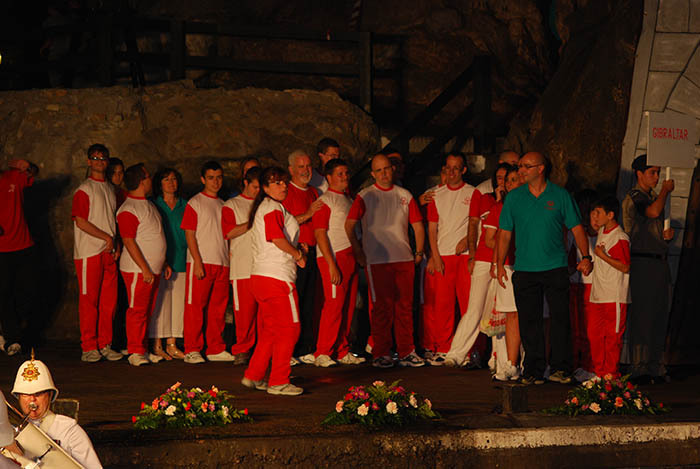 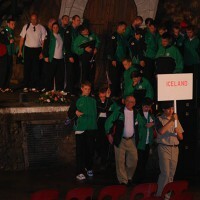 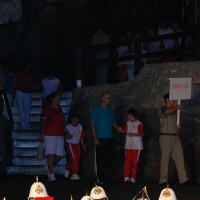 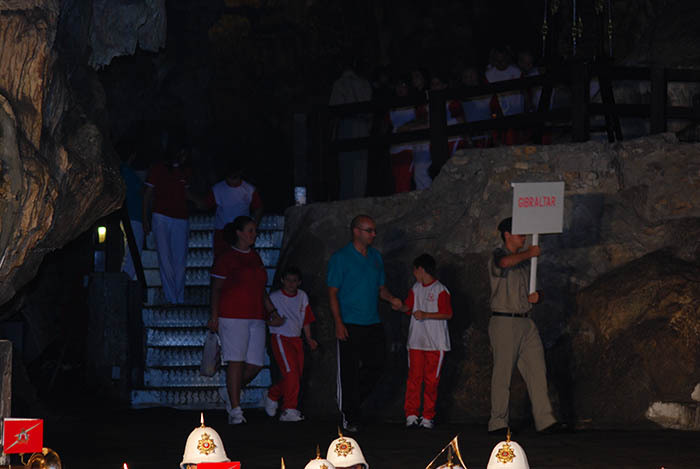 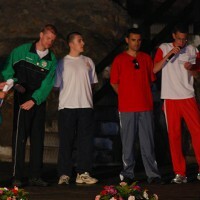 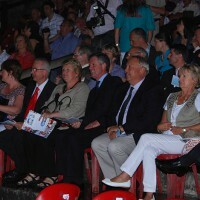 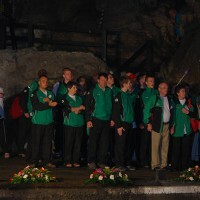 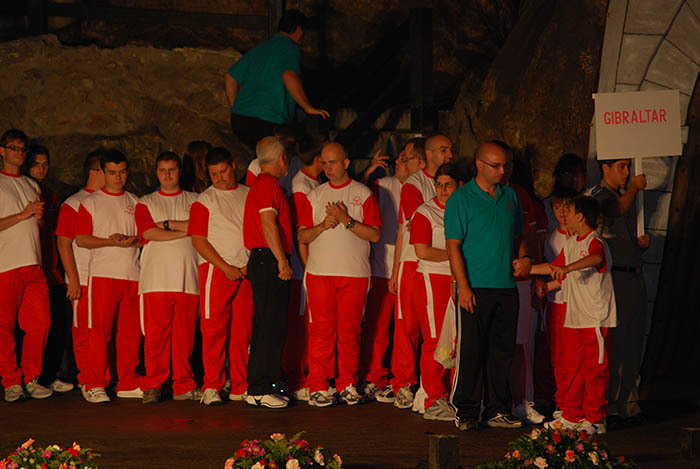 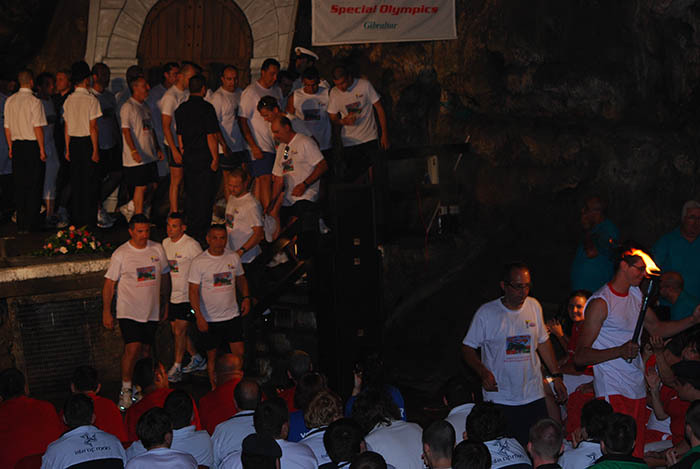 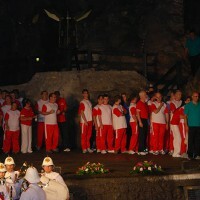 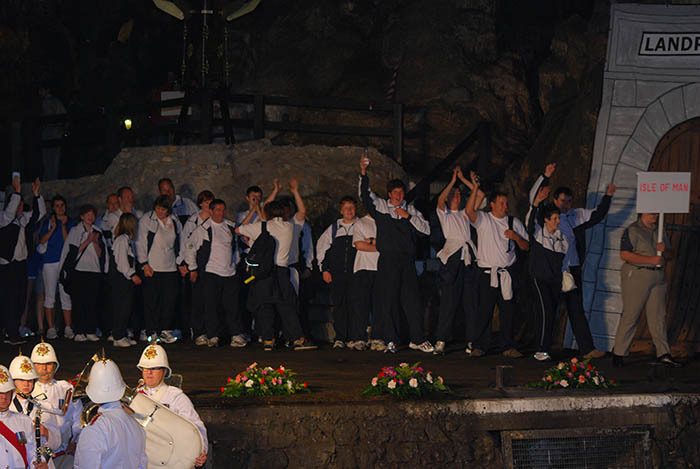 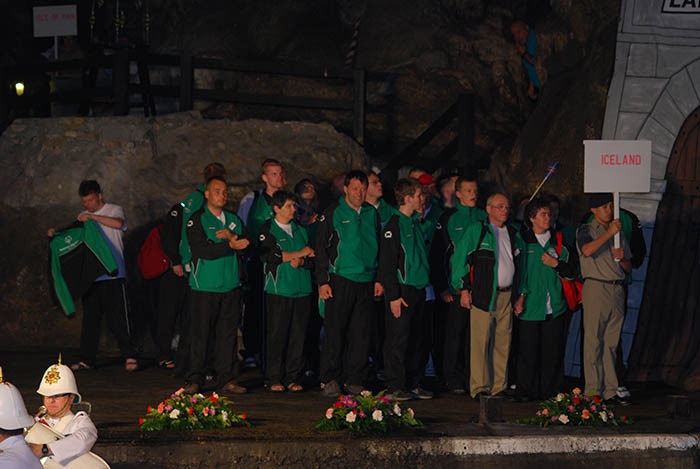 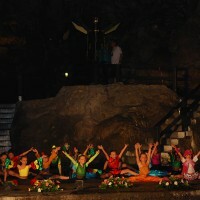 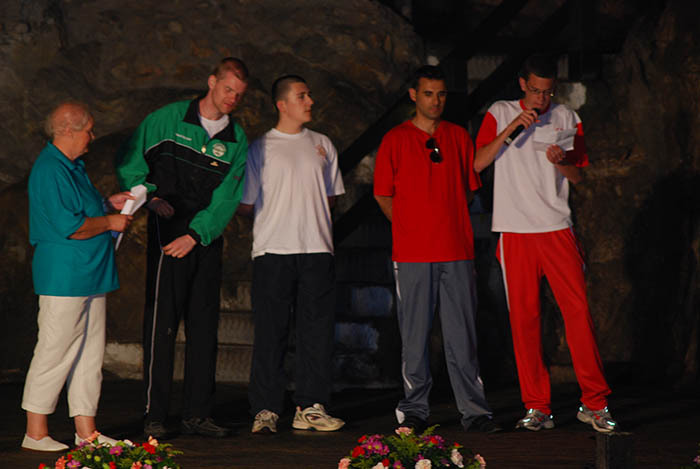 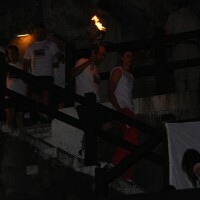 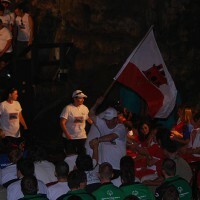 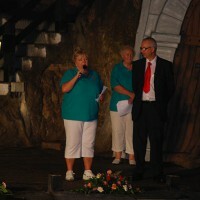 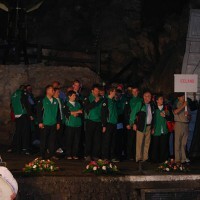 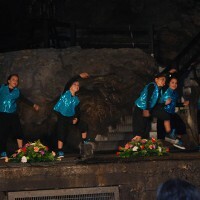 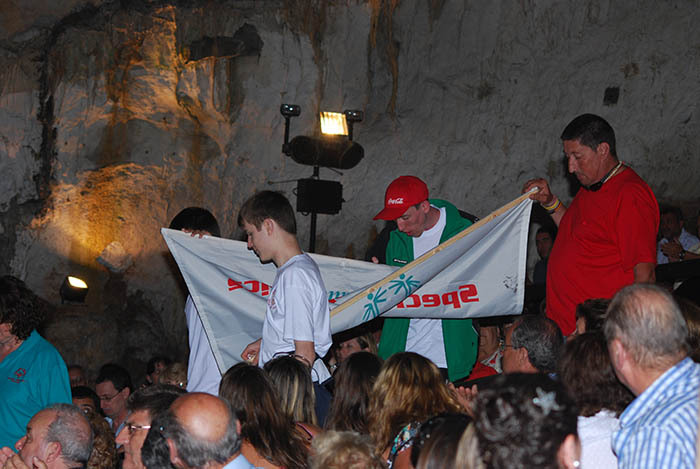 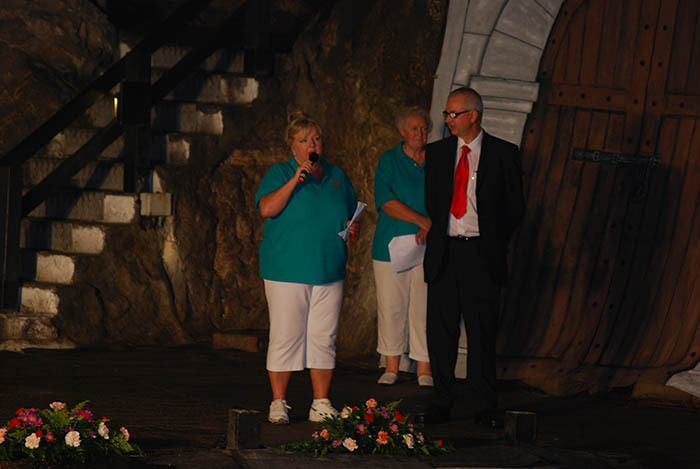 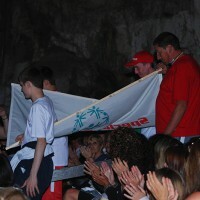 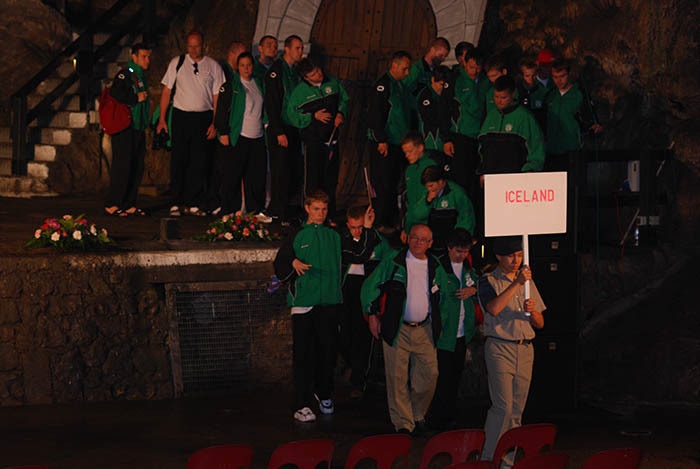 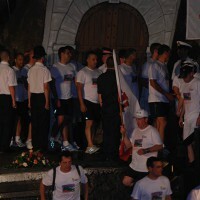 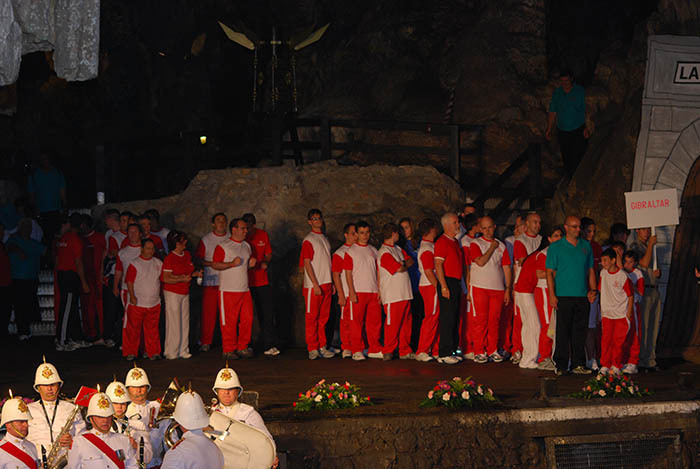 The Rocks historic St. Michaels Cave was the imposing venue for the ceremonial opening of the 25th Anniversary Games which took place on Tuesday 1st June 2010. 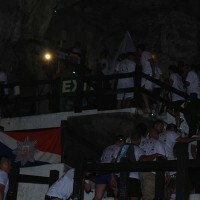 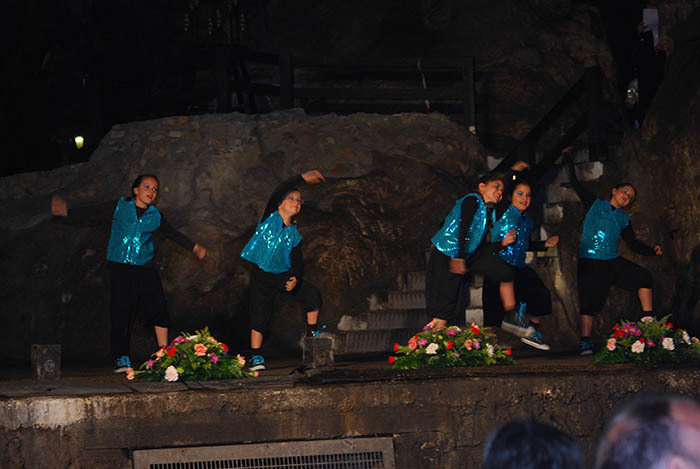 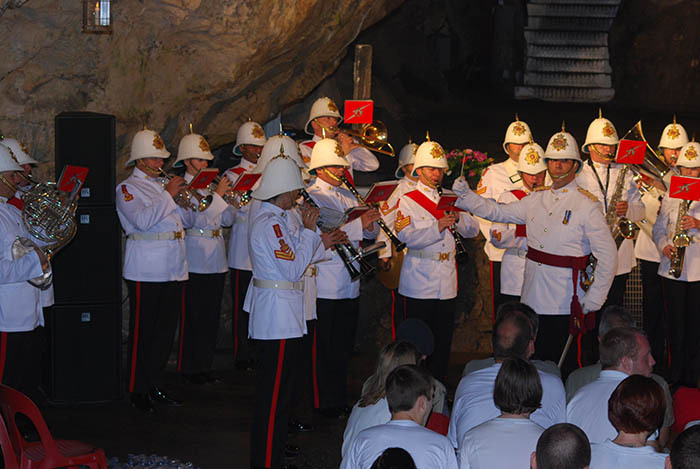 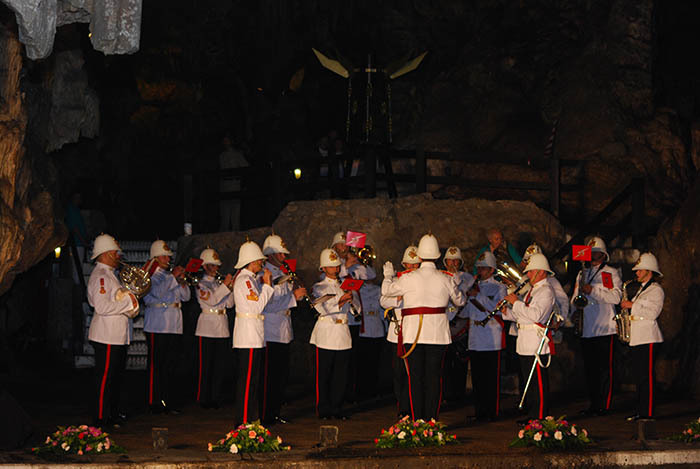 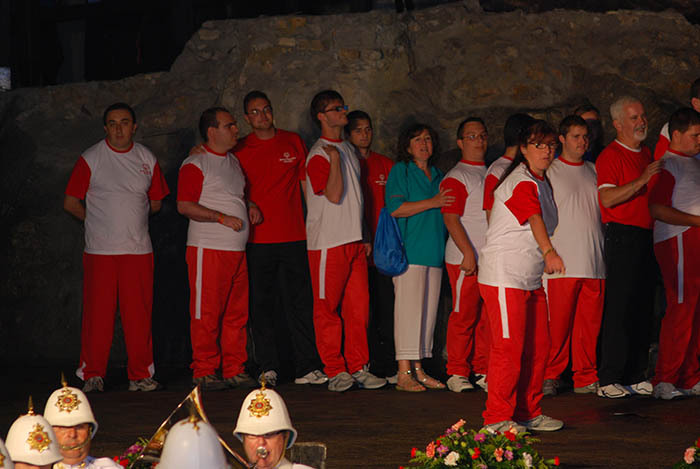 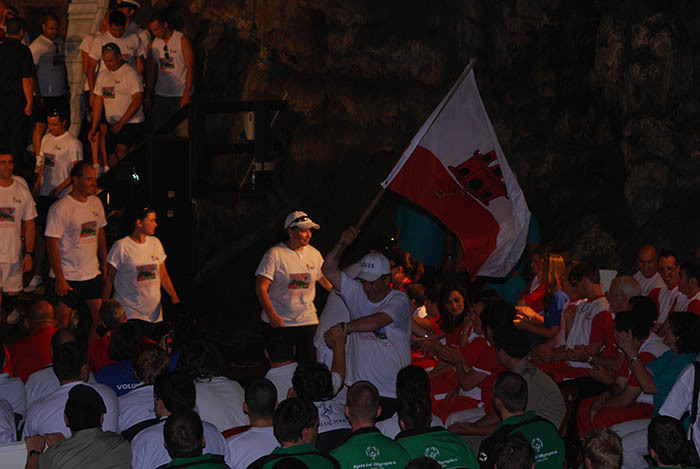 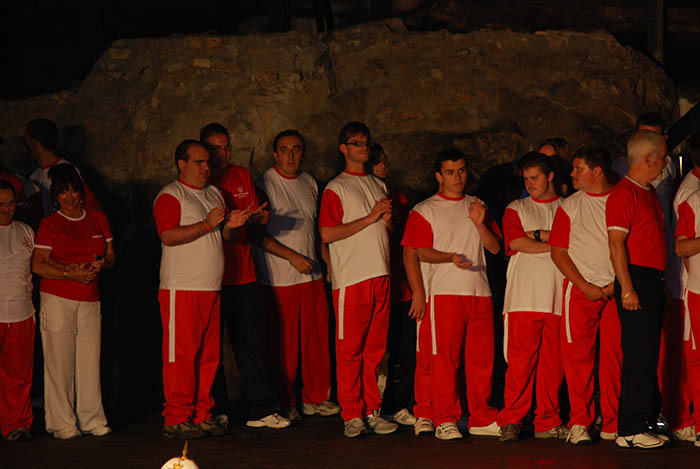 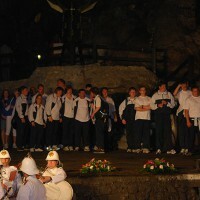 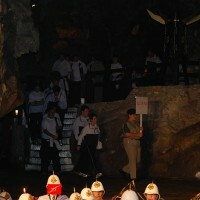 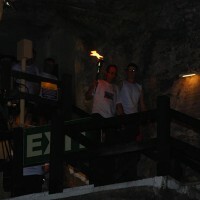 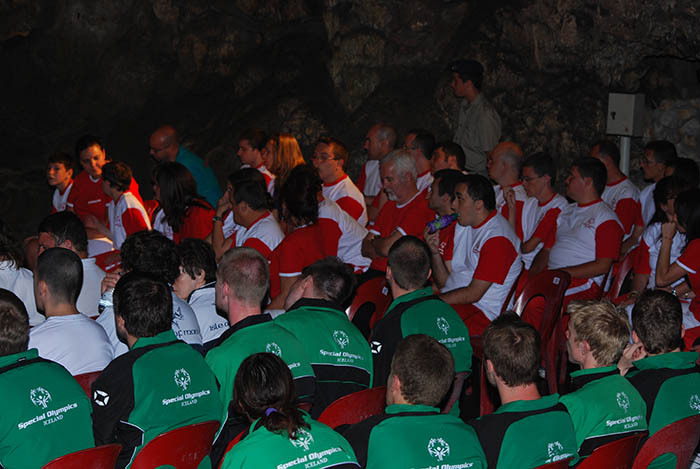 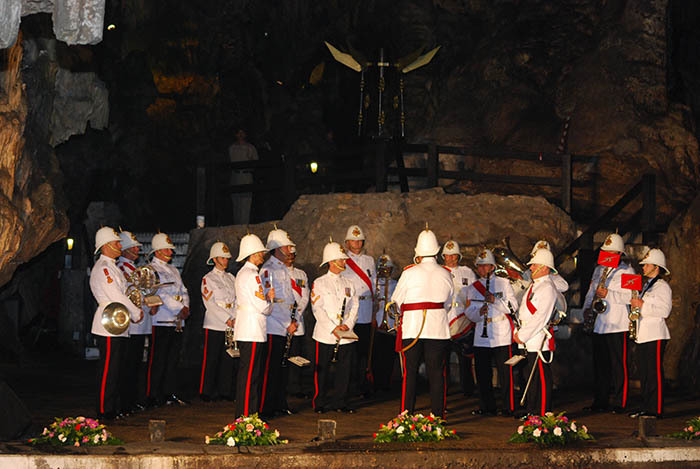 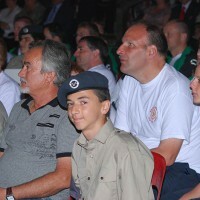 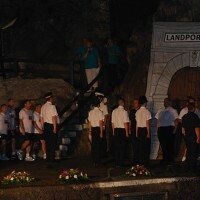 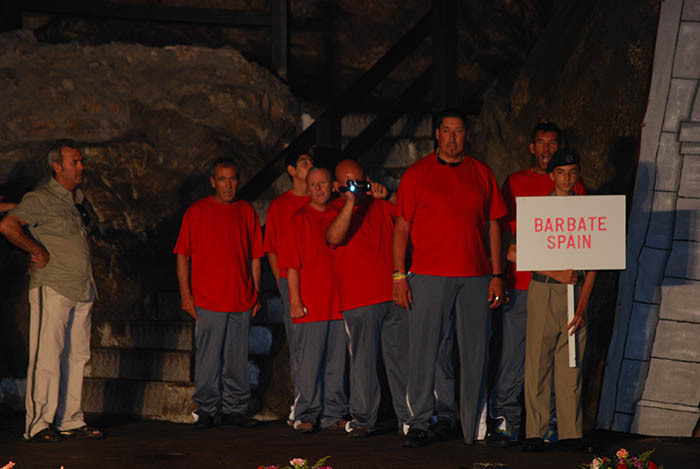 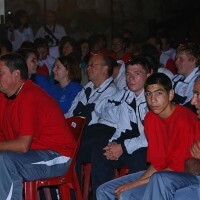 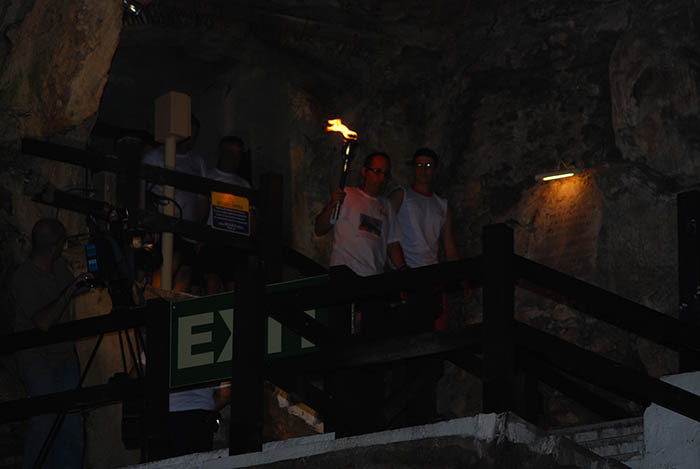 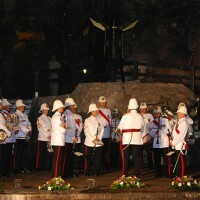 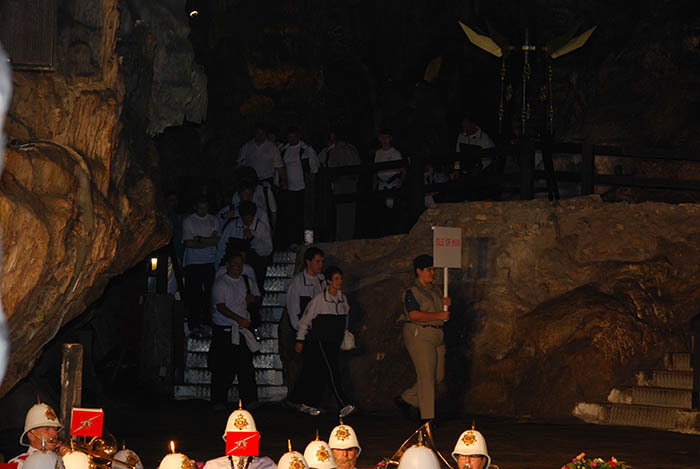 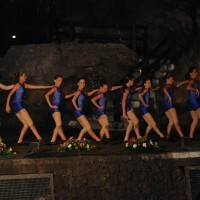 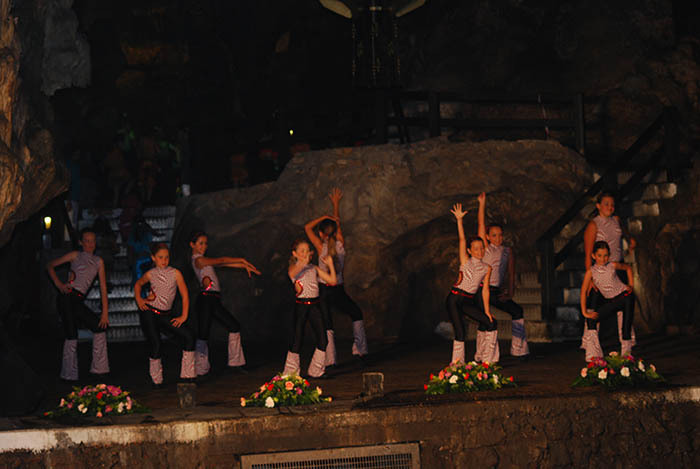 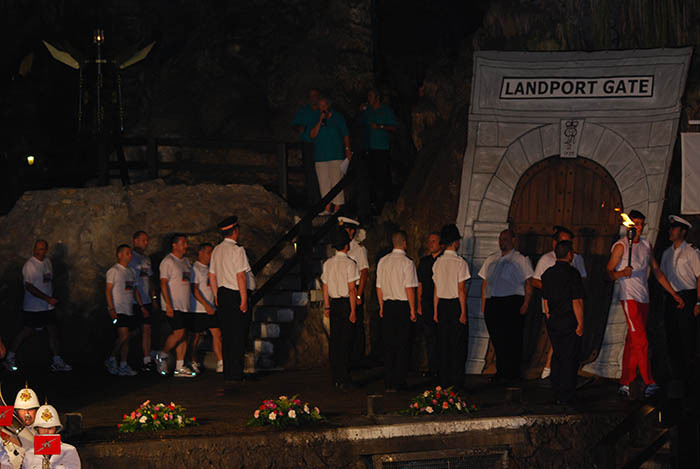 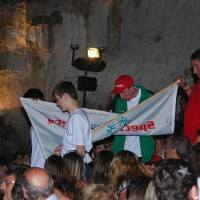 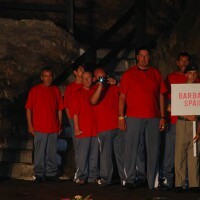 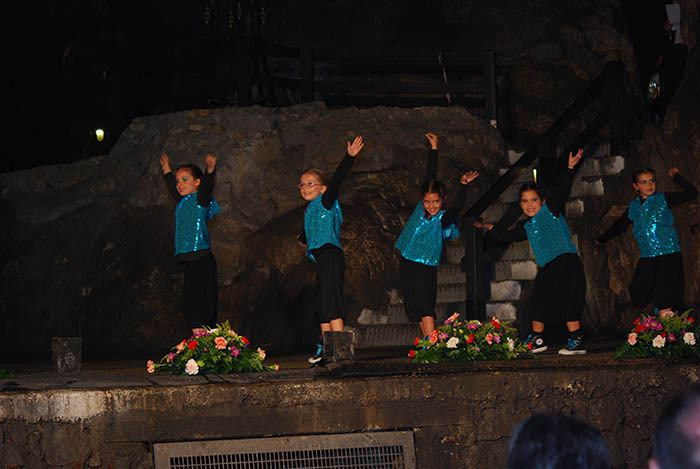 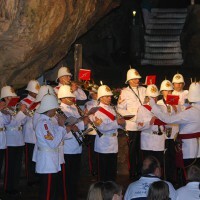 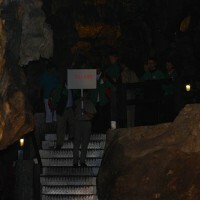 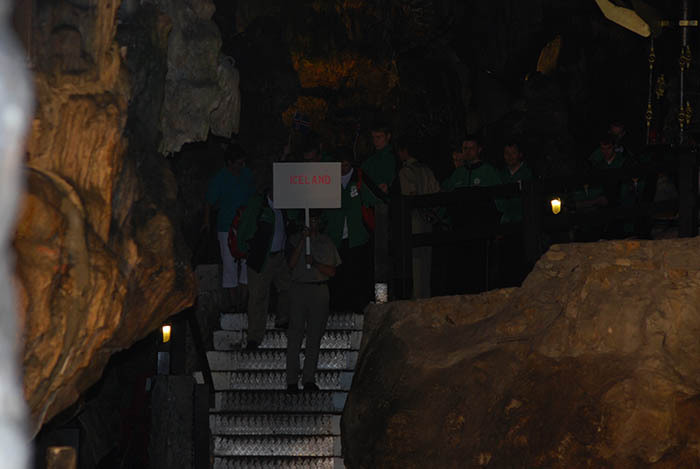 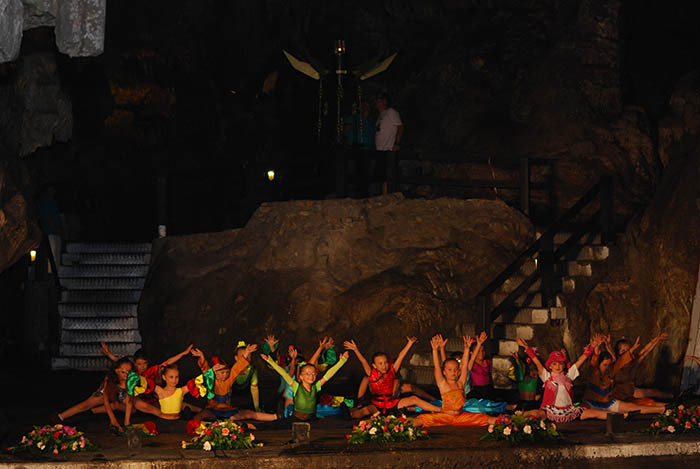 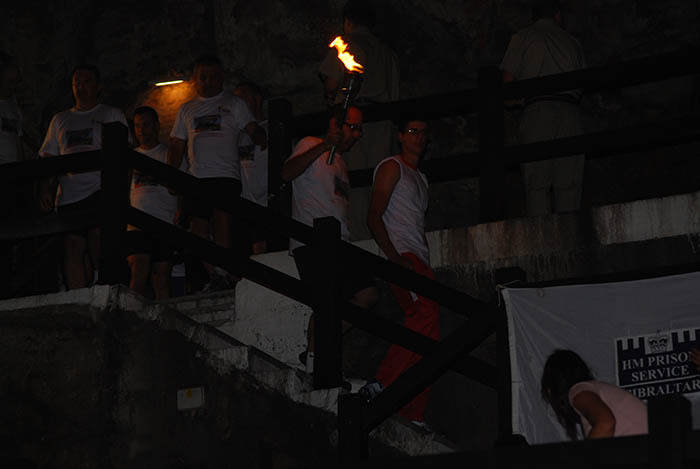 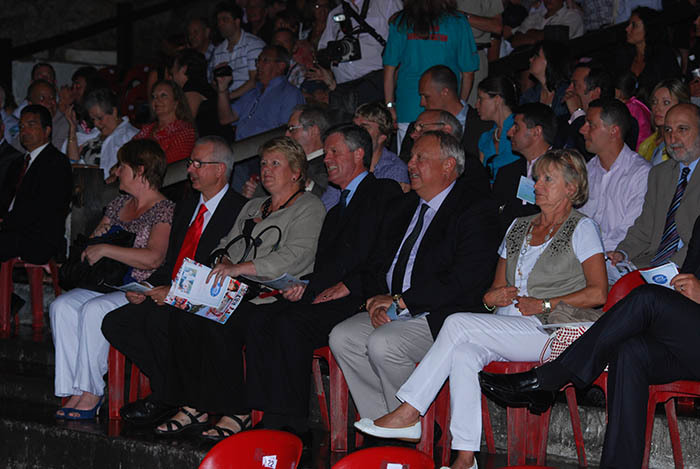 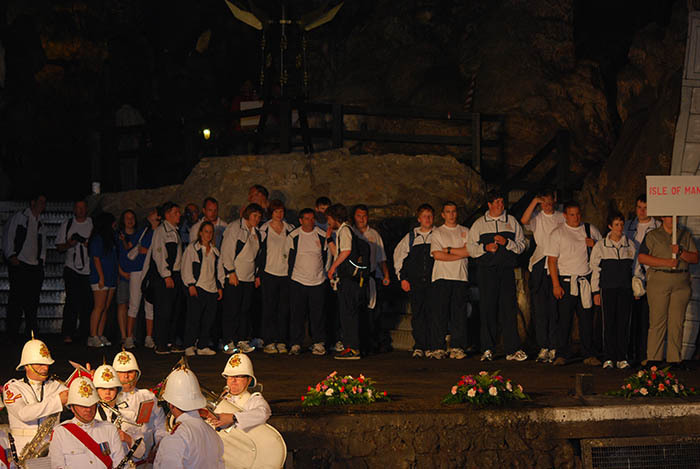 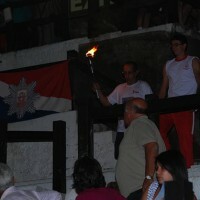 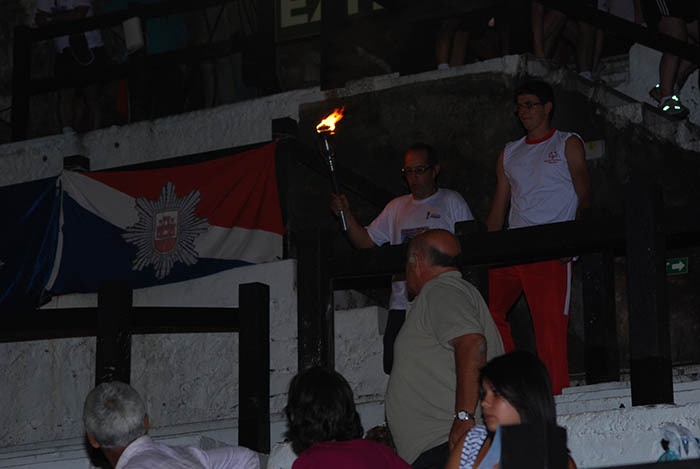 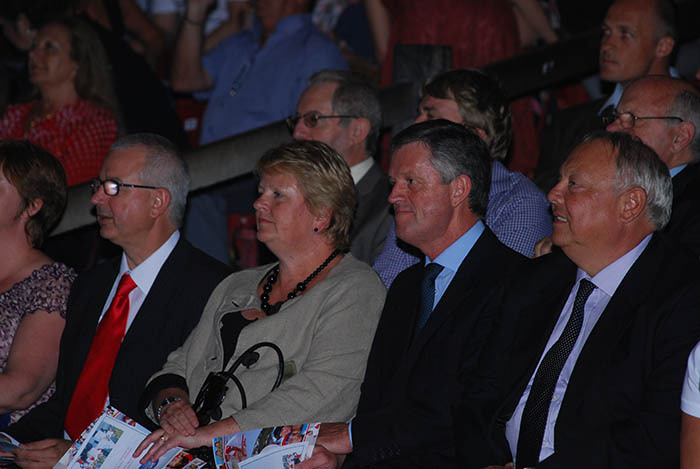 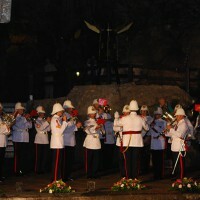 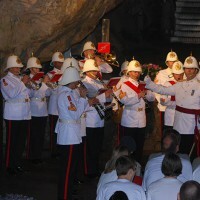 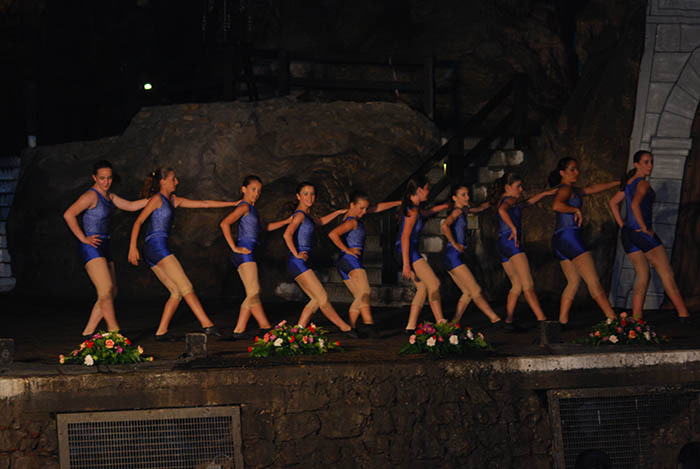 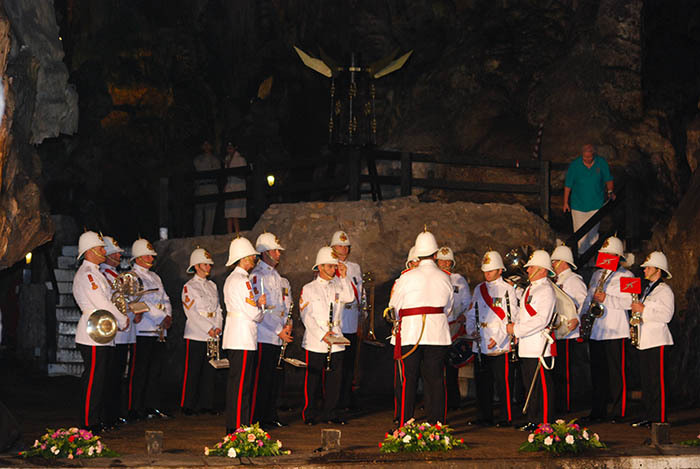 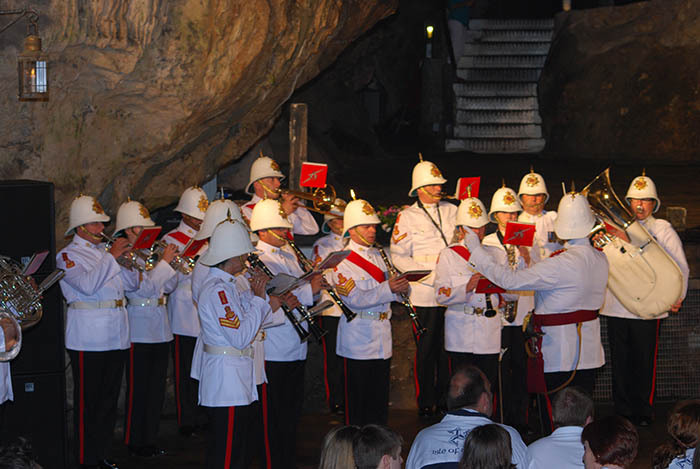 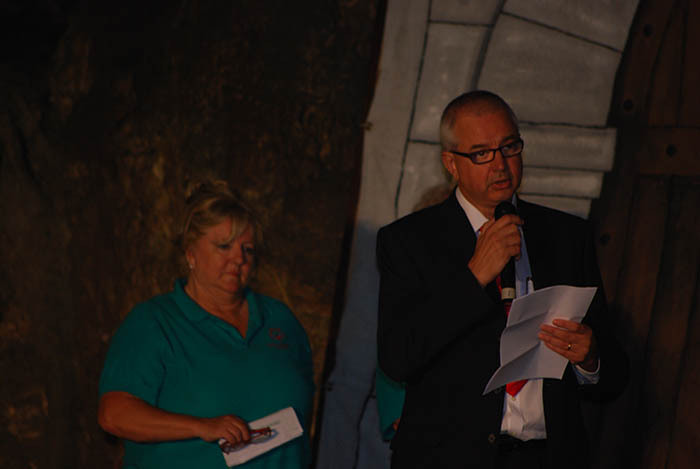 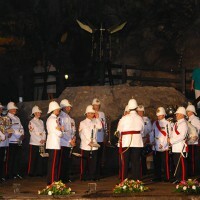 The cave was packed with families and well wishers as the band of the Royal Gibraltar Regiment got the evening off to a rousing start. 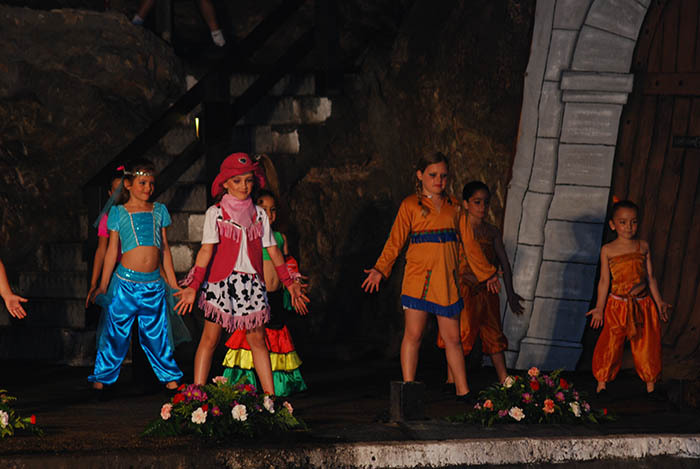 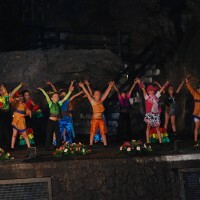 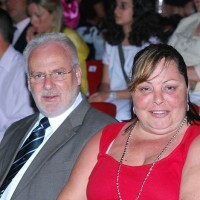 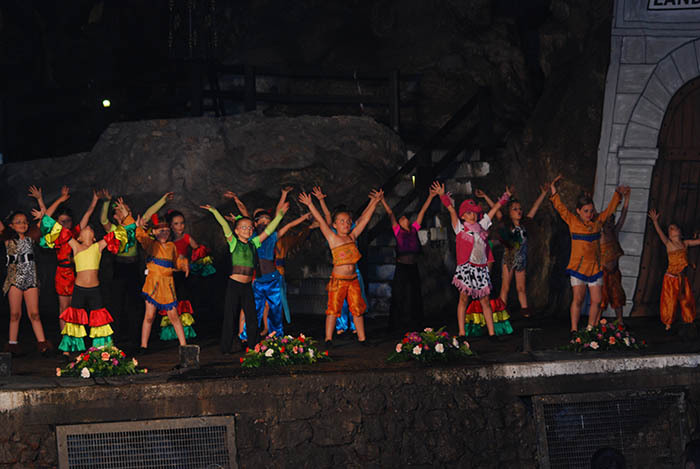 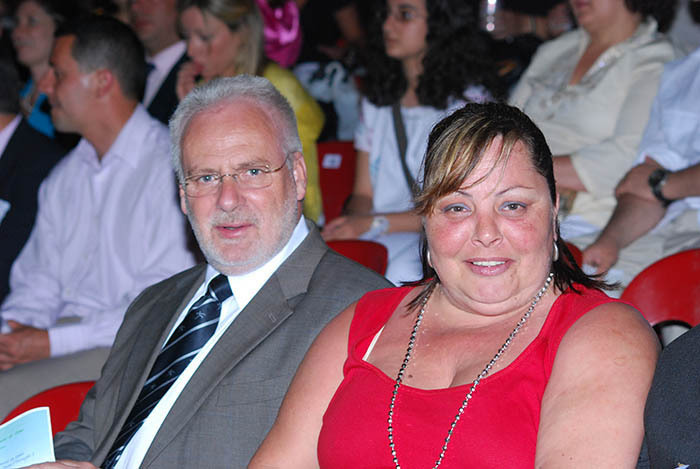 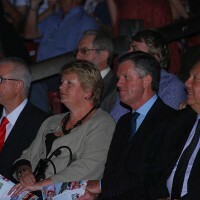 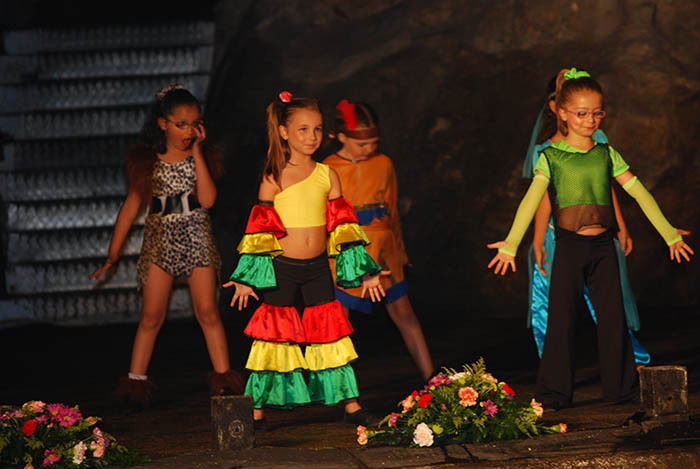 The colourful variety show featuring singers and dancers was lively and entertaining and a great time was had by all. 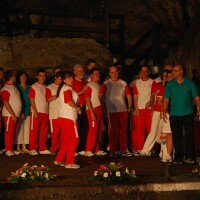 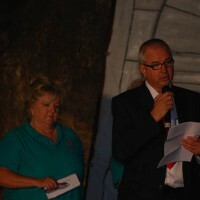 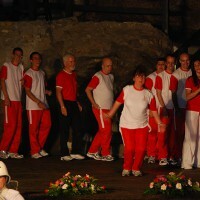 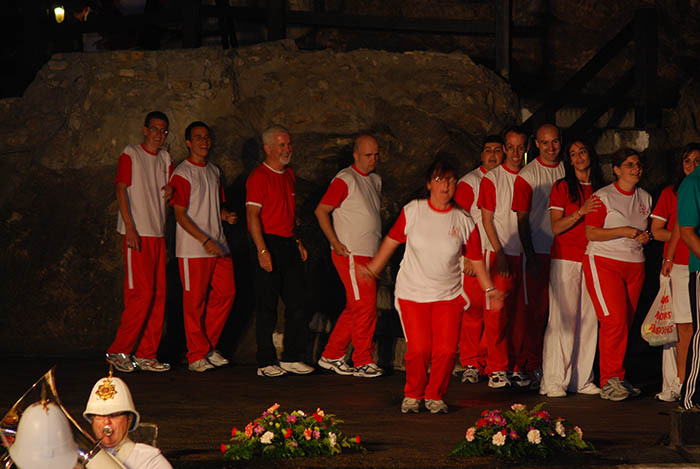 The finale was the traditional singing of the Albert Hammond hit, “One Moment in Time” led by Melissa Hales and the whole cave united in the joy which the evening had generated.